A new, easy to install hydraulic weighing system which includes a weight indicator that displays lock weight for stable viewing and totalizing with recall is being introduced by Alliance Scale, Inc. of Canton, Massachusetts. 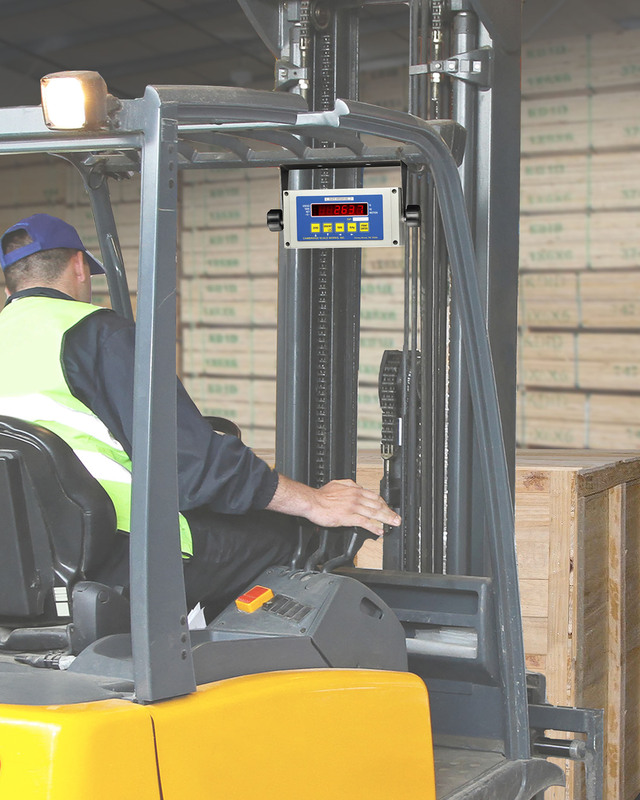 Accurate to within 1–2% error of forklift capacity, the Alliance/Cambridge Ruff-Weigh 50 Hydraulic Weighing System has 1 to 5 points of digital cali-bration with adjustable digital filtering, has an RS232 interface, and runs on 12 vdc. The aluminum enclosure mounts with a stainless steel bracket and a 15 ft. hydraulic hose equalizes spikes to protect the transducer. The Alliance/Cambridge Ruff-Weigh 50 Hydraulic Weighing System sells for $2,795.00. Literature is available upon request.